Caroline Maxwell would like nothing more than to join her brother, Eddie, and his friend Jack Culhane on their adventures. While Jack and Eddie are off seeing the world, buying up businesses and building wildly successful careers, Caroline's stuck at home frightening off the men her mother hopes will ask for her hand in marriage. When her mother sets her sights on the questionable Lord Bremerton as a possible suitor, Caroline struggles with her instincts and the true nature of her heart. She longs for adventure, passion, love, and most of all...Jack Culhane, an unconventional Irish-American bachelor with new money and no title. 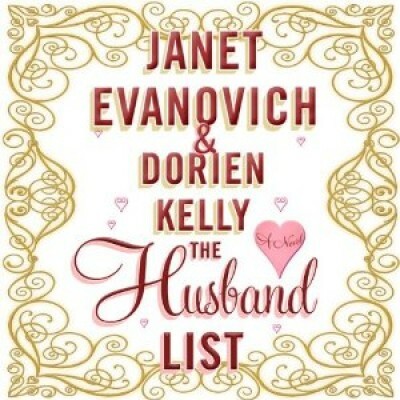 Janet Evanovich (with Dorien Kelly) does historical romance - this was a nice change of pace, and so much fun.